Excellent drivers man, way before there time. Is that some Adams hybrifs in the back ground I see ? Good eye! There's an original Idea Pro & an Idea Super DHY back there. Also a fiancée foot, walking into my photo. Yeh I thought that was them , great hybrids, always a great shape. I recently acquired a couple of super 9031s, 1 of them will be going in the bag for sure. 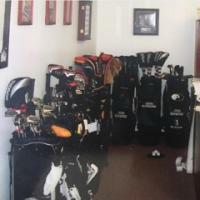 Excellent WITB! Love seeing the old Titleist drivers getting some love and some playing time. Thank you sir! 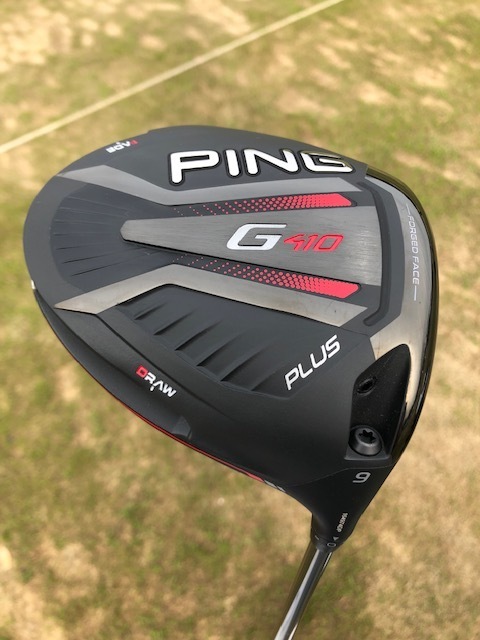 Denitrify can’t make any promises once the new Ping comes out, but the Titleist will be getting some playing time until then. I had tested this as soon as the demo heads hit the shelves. 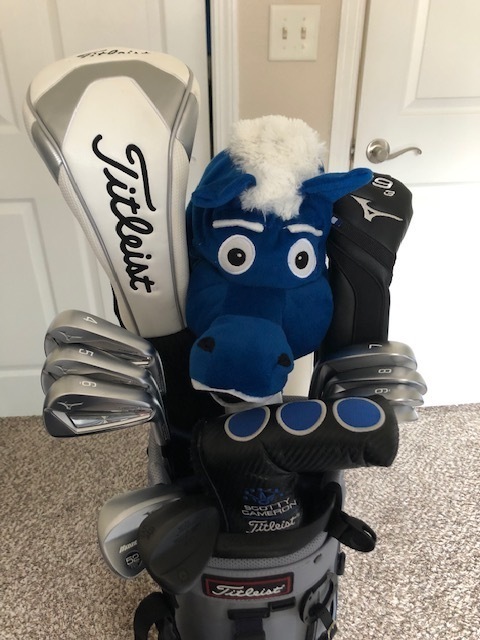 This morning I ran over to my local PGATSS and headed straight to the range after. 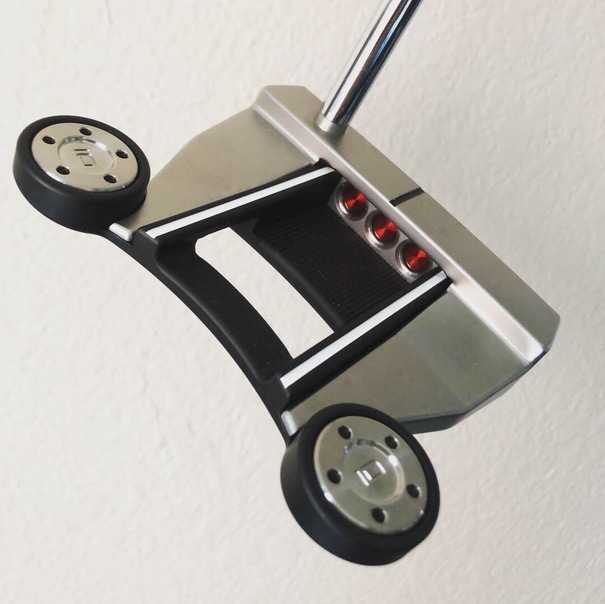 I've been struggling with my putter recently, so I am going to try something a little more forgiving. 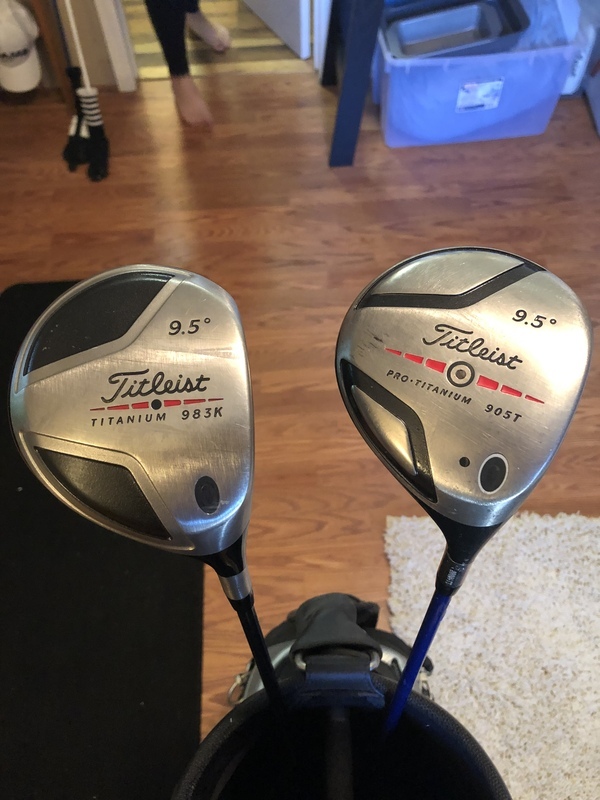 I have the same driver and irons. different shafts but those clubs are amazing. excited for you!